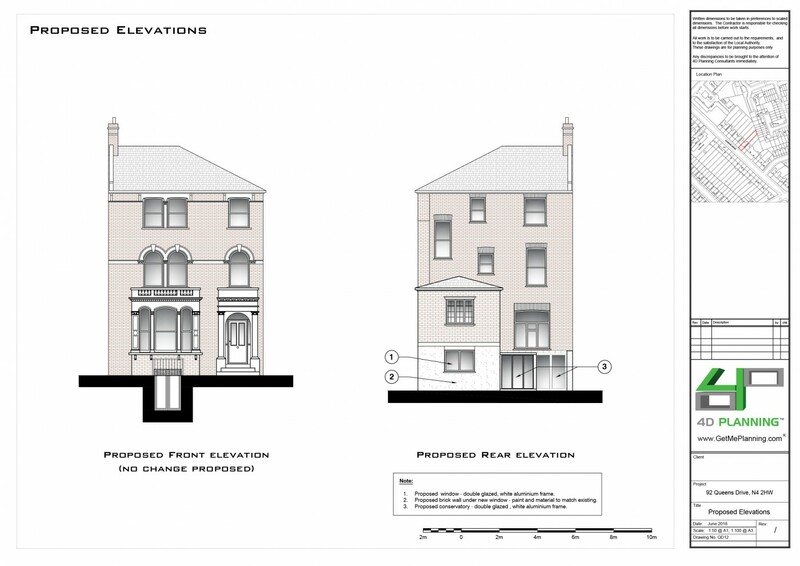 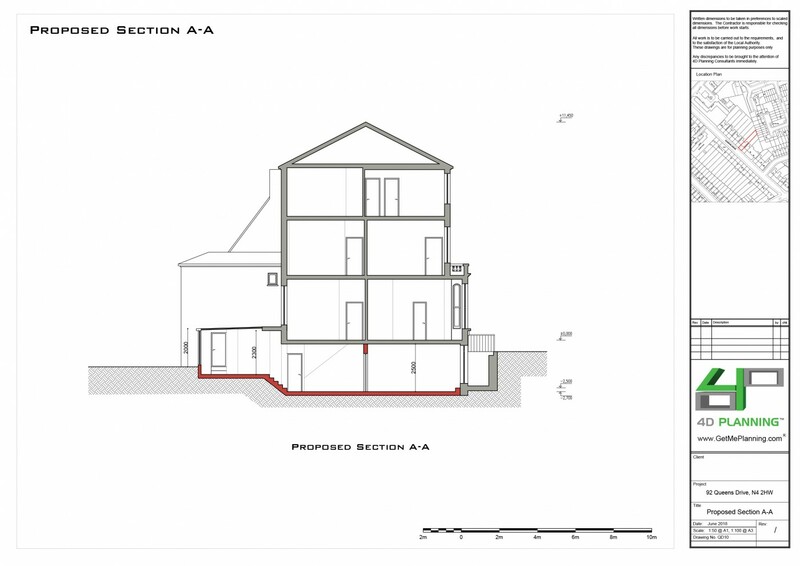 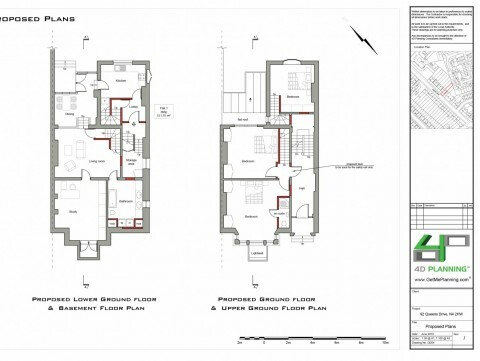 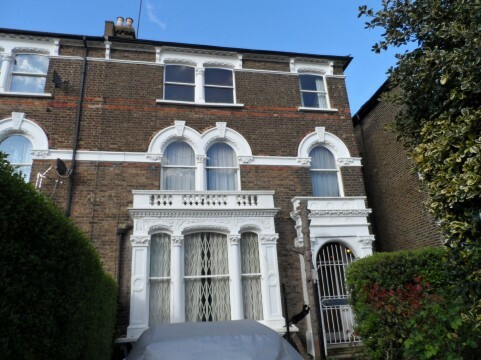 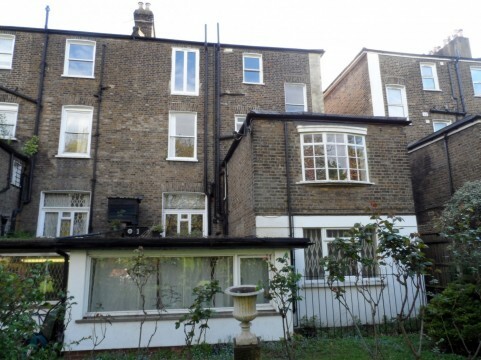 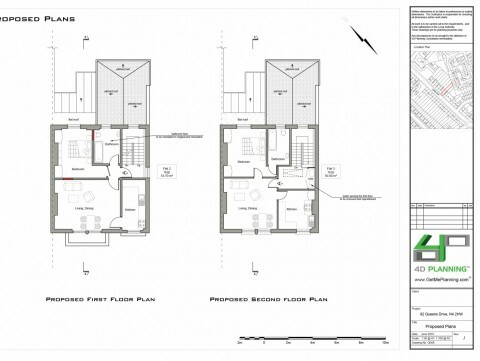 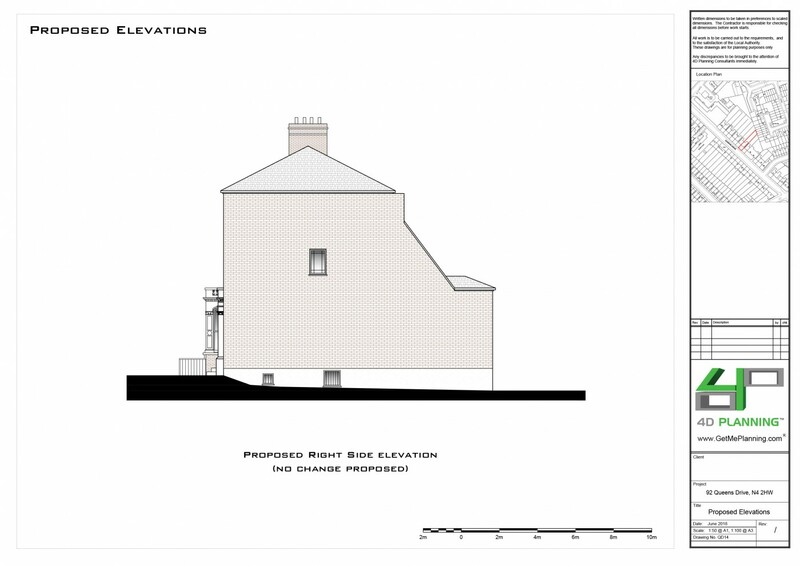 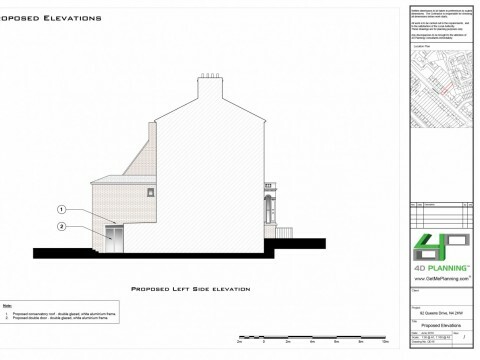 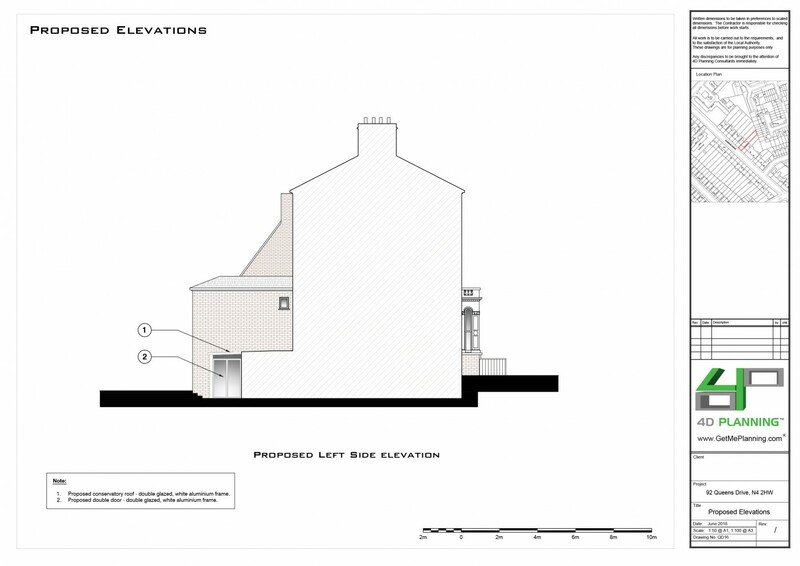 Conversion of a single family dwelling to three self-contained units including changes to the existing side and rear fenestration, demolition of the existing single storey rear extension, and erection of single storey rear extension, and excavation to the existing basement. 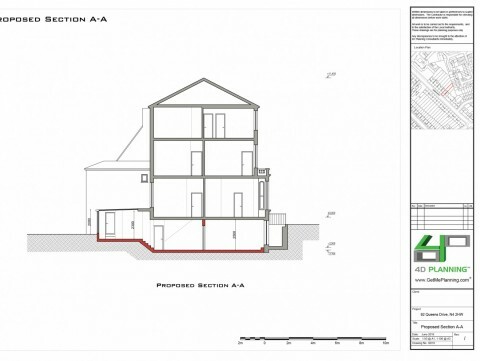 4D Planning advised the client on the feasibility of converting the property into flats and other extensions to enhance the habitable spaces in the property. 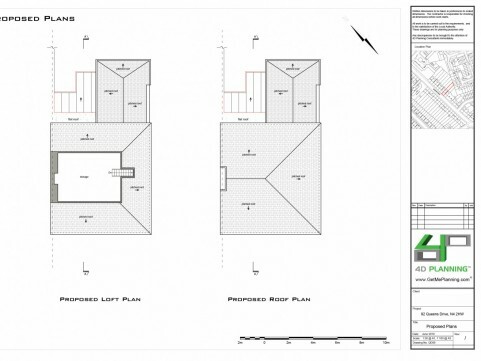 4D Planning were instructed to produce the architectural drawings and to prepare the statements. 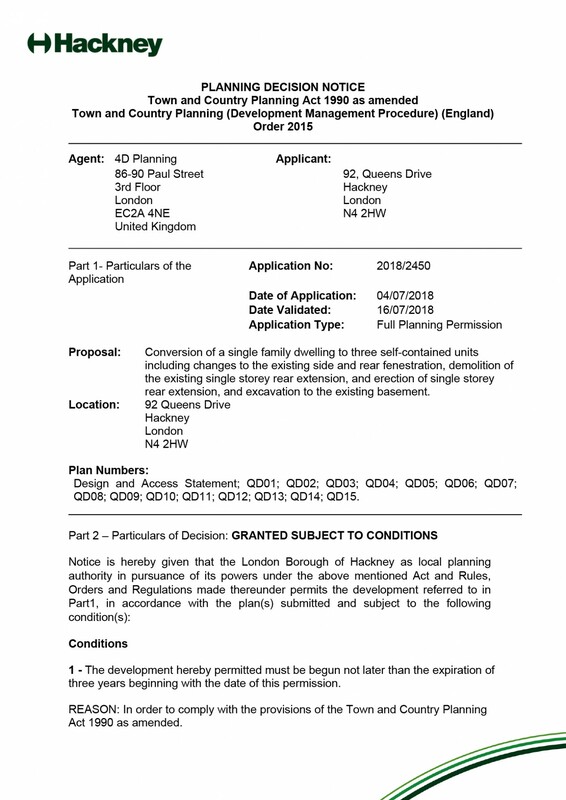 We prepared the maps, forms and submitted the application to Hackney Council. 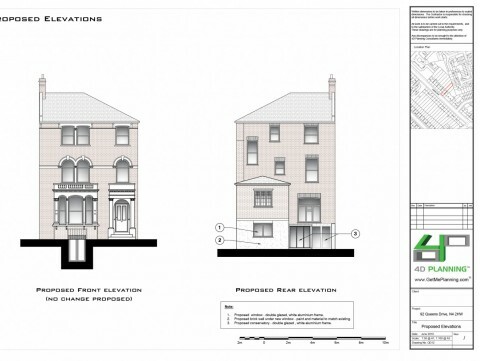 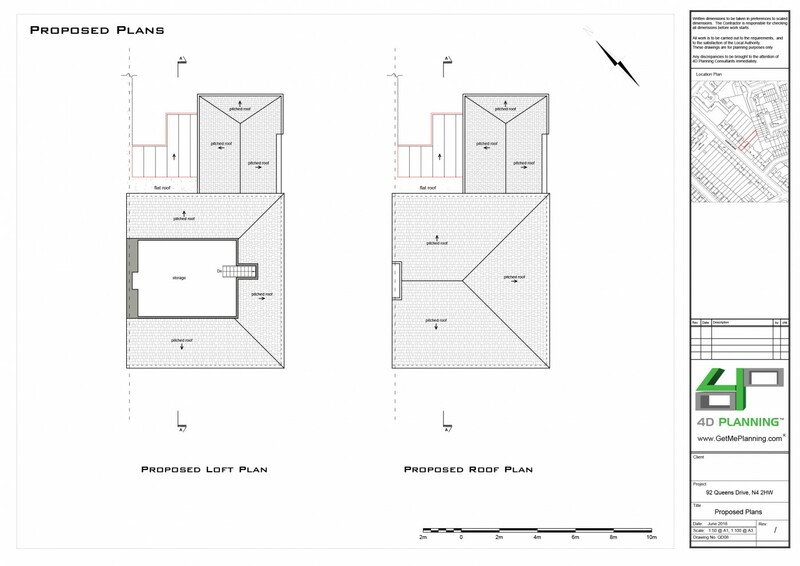 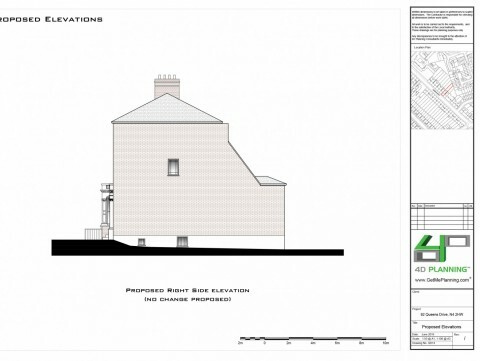 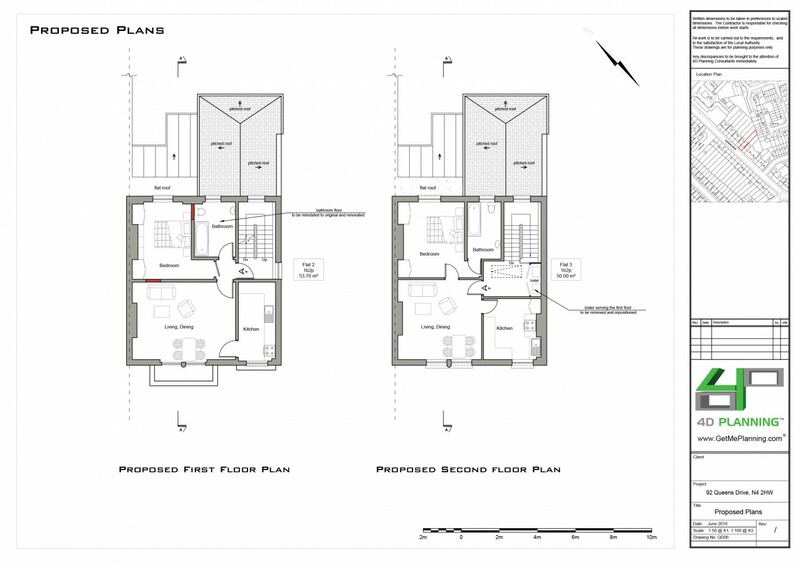 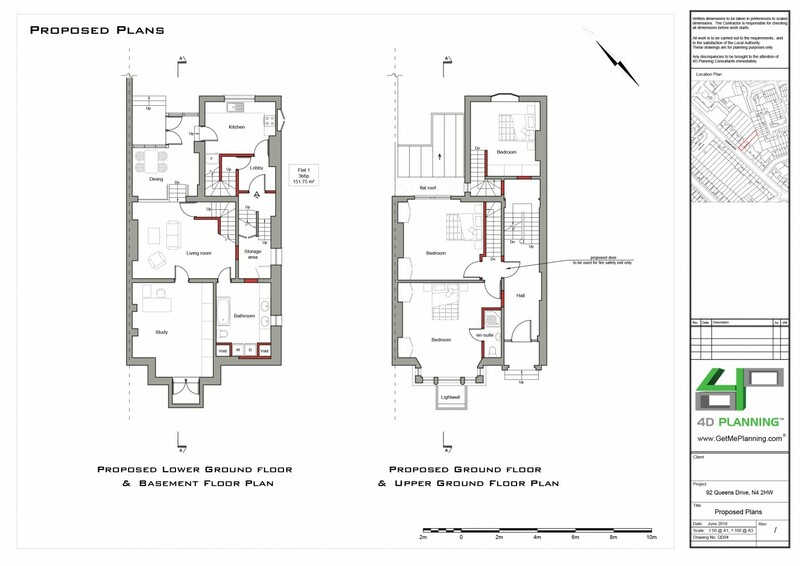 We liaised with the planning officer until the decision was made to grant planning permission.